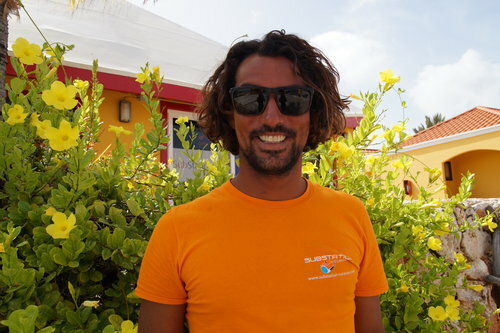 Tico is one of our pilots at Substation Curacao. Besides from piloting the sub he's also responsible for the maintenance of the sub and top side safety. Besides this he is also one of the underwater photographers to make the amazing pictures from our customers. You might have seen them on our Facebook page and website. Growing up on the island, he has developed a true passion for the ocean. But he also has another passion which we get to share with him at Substation; his cooking.